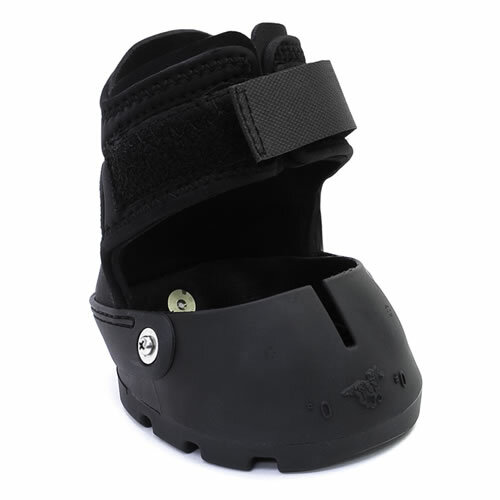 New for 2016, the Easyboot Glove 2016 features a more durable gaiter with a padded broader attachment system at the front and a blended urethane component at the rear. 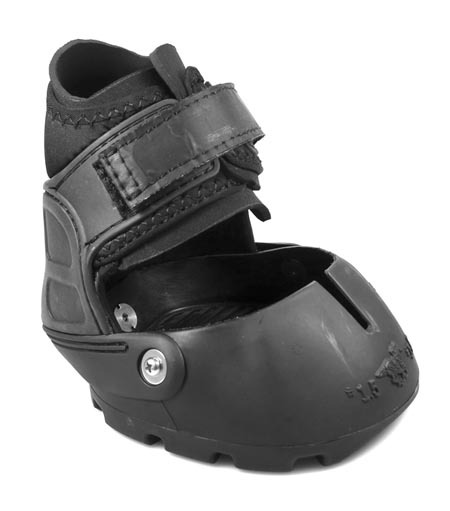 The design enhancements reduce the risk of rubbing at the front of the pastern and add reinforcement to the rear of the gaiter. A slim, form-fitting boot that is easy to apply. Features our best tread pattern yet, based on 40 years of experience and the latest in technology. Ideal for the well-maintained barefoot hoof. Power Straps are recommended for aggressive riding, hilly terrain and muddy conditions (sold separately). 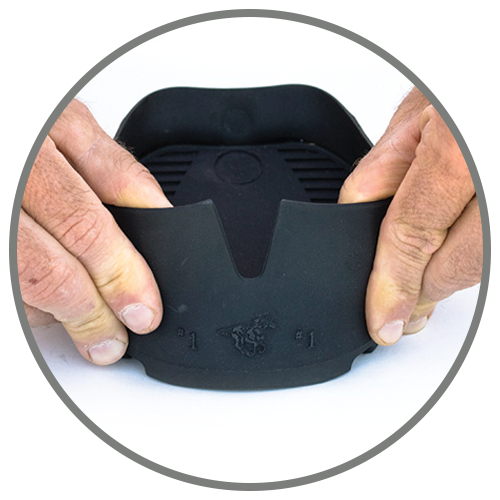 A Fit Kit is recommended to determine proper sizing for the Easyboot Glove. 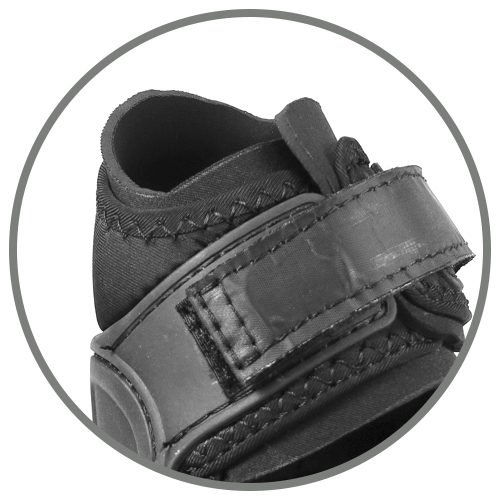 You will need to measure in millimeters for the Easyboot Glove 2016. Measuring in inches and converting to millimeters will render the measurement process inaccurate. 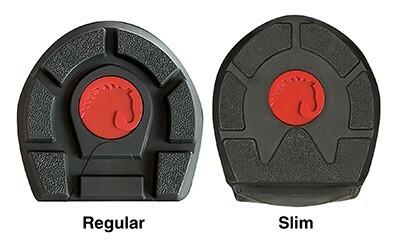 After taking your horse’s measurements, we recommend you order a Fit Kit to ensure you select the correct size for your horse. Do not assume that if you wear a certain size in another boot style, you will wear the same size in the Glove. 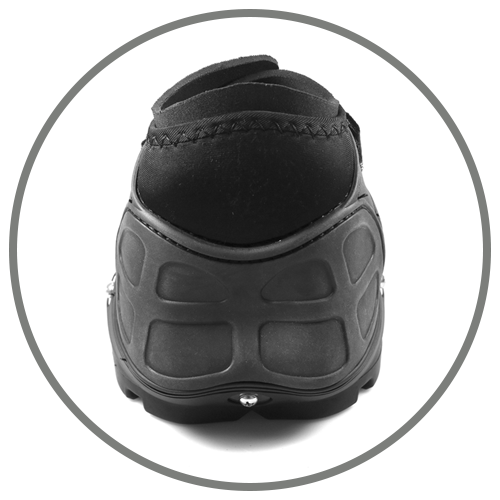 Please be aware that the Easyboot Glove fit is critical and we advise use of the Fit Kit to make sure that you get correct sizing. 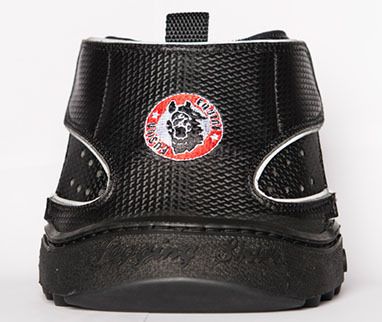 The boots are not covered by any warranty if any issues arise from incorrect fit. 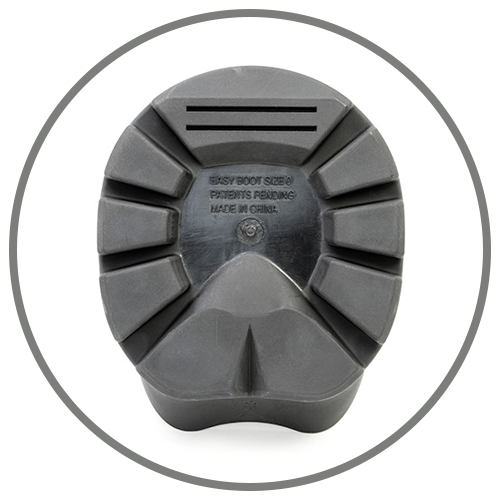 Pads are advised for use in any hoof boot for the most natural and beneficial experience for your horse. 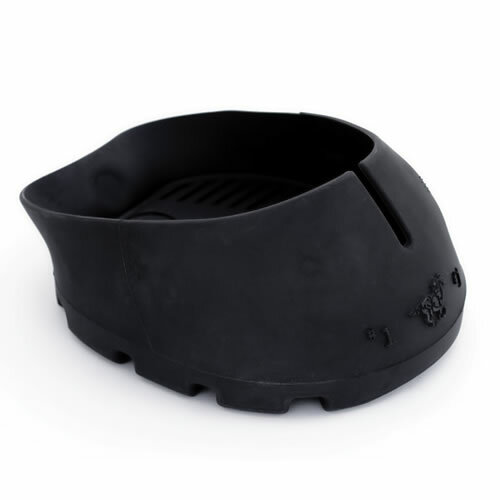 For general use a 6mm medium comfort pad is recommended for glove hoof boots.